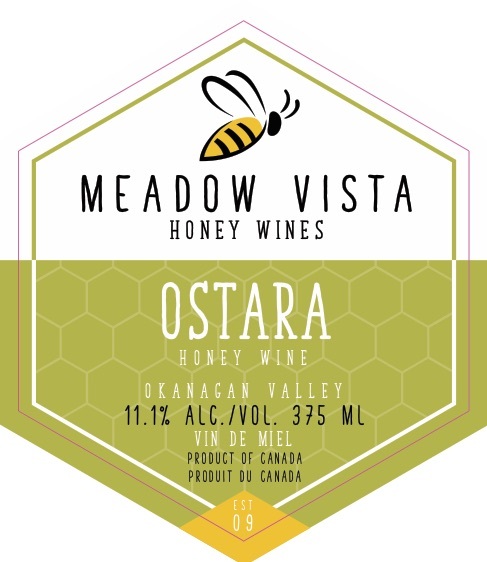 Meadow Vista Honey Wines creates award-winning meads using only the best, locally-sourced ingredients to create the taste of Nature in a Glass. Meads are made in styles, which are based on what’s in the meads or how we made it. Dark, juicy Okanagan cherries were added to give this sparkler a beautiful blush colour. Notes of cherry, plum and Pinot Noir. With two sizes, theres a Bliss for every occasion. Delight in this bubbly with grilled foods such as seasonal meats and fruits. In the summer bring Bliss with you on your next picnic, back country trip or share on the patio with friends. In the winter, Bliss is perfect with turkey or a holiday brunch. Crisp, sweet, fresh, organic Okanagan apples were juiced and then added to give bliss apple cyser its golden hue and bright, fruit flavours. Pairs with smoked chicken and coleslaw, apple pie and mason jars filled with ice. Drink bliss apple cyser like cooler over ice with a twist or in a flute. 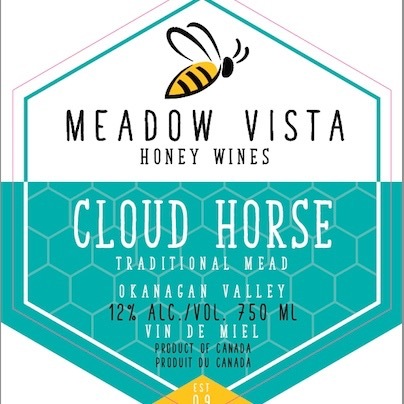 Cloud Horse is a traditional style mead made by fermenting BC honey. 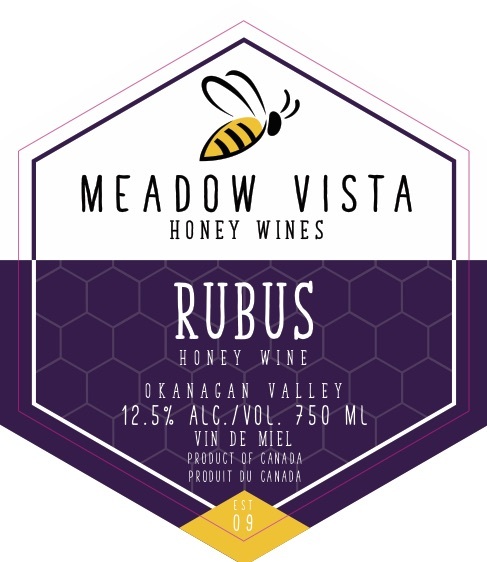 Light and crisp, this award-winning mead evokes the aromas and flavours of honey, clover and beeswax to give the taste of wildflowers in a glass. An ode to Odin’s steed, enjoy this excellent match with fish, light pastas, or on a trail-side picnic. Mabon is a metheglin style mead made by fermenting BC honey with spices. Warm and spicy, this award-winning mead balances just the right amount of cinnamon, cardamom, coriander, nutmeg, and clove with our farm honey. Mabon is named after the Fall Equinox and the flavours in this honey wine will remind you of holiday meals and cold nights. Pairs well with turkey dinner, stews or pumpkin pie. A melomel style mead made by fermenting BC honey with BC fruit. Dark and rich, Rubus gets its colour and flavour from juicy, ripe blackberries. An ode to the red wine drinker who likes a full-bodied, dry mouthfeel. Ideally pairs with tomato and beef dishes sitting beside your heartthrob at your next harvest table gathering. 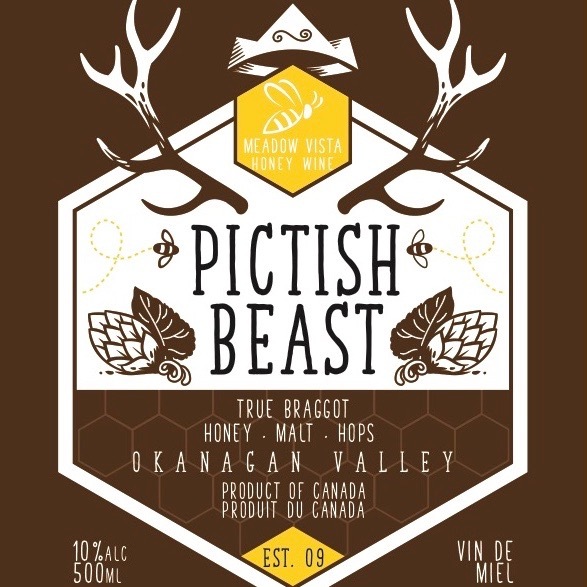 A blend of honey, hops and malt, Pictish Beast Braggot is a light, crisp and easy drinking mead that mead and beer lovers alike will enjoy. Enjoy on its own or pair with chicken wings, salty snacks or gourmet pizza.